Virat is Madurai’s new landmark. 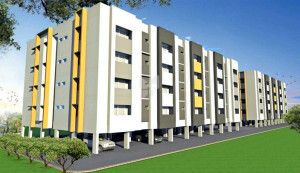 The Apartments coming up on Madurai-Dindigul NH, in close proximity to the city. Open green spaces and all amenities of a modern gated community at a comfortable budget.